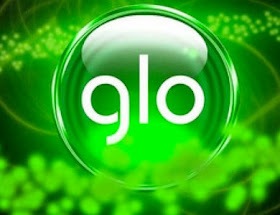 This particular Glo unlimited browsing cheat has been around for a while now, those who got the post are still enjoying it,but in some cases we receive complains of the frequent disconnection so we have been working tirelessly to make sure waxloaded readers should still have something to keep them online and check our blog regularly for updates, in case you didn't get the earlier post check here, but the common problem is that the connection is not always stable with VPNs. 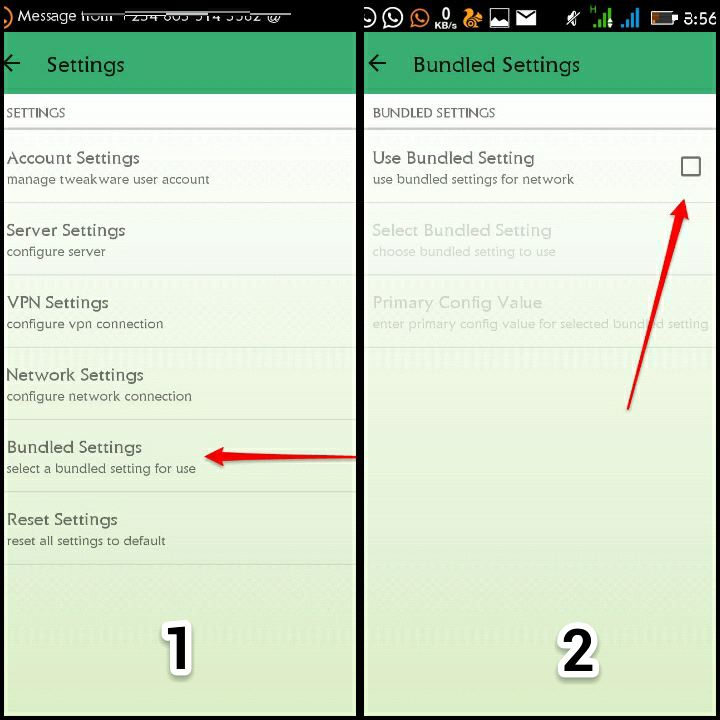 So I decided to find a possible solution for you guys to enjoy your Glo unlimited browsing without VPN disconnection. 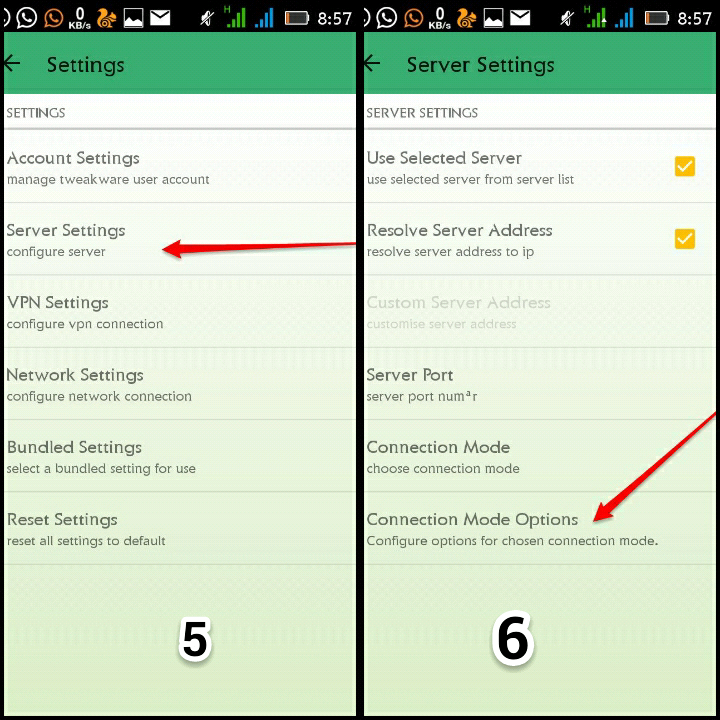 Most of us know Tweakware VPN, in case you don't Tweakware VPN is an app that allows users to gain free internet access by using the built in proxy tweaks like reverse proxy, injection query, custom headers to bypass domain/ip based restrictions/billing. 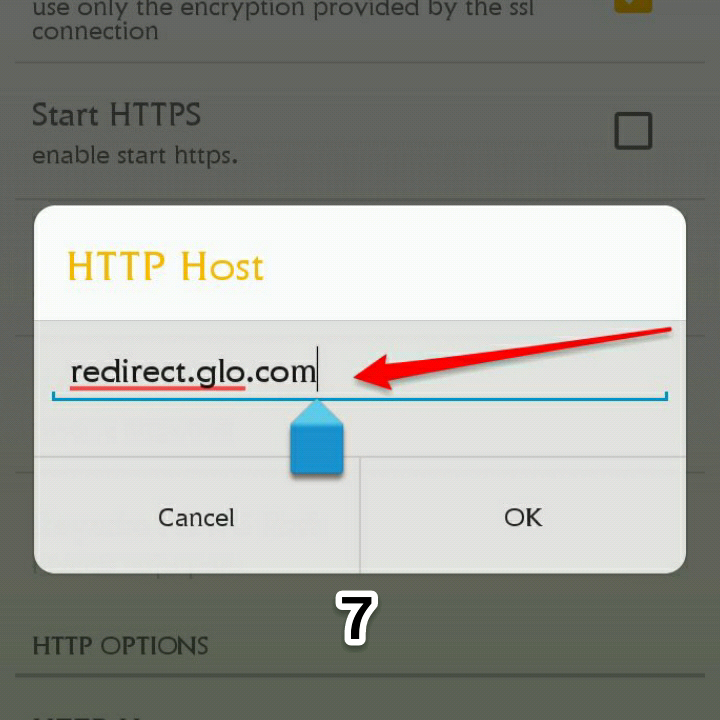 Tweakware has released a latest update V3.5 that include Glo 0.0kb without disconnection problem. So this post is for those who are new to the Glo unlimited browsing and also to those who are currently using it to make their connection stable. How can I use Tweakware to make my Glo unlimited browsing stable? 1. You're going to first send a text message in this format PAYU to 127 and then you will now get a reply that you are using data as Pay As U Go to browse. If you have sent this SMS before you can as well skip it. 2. 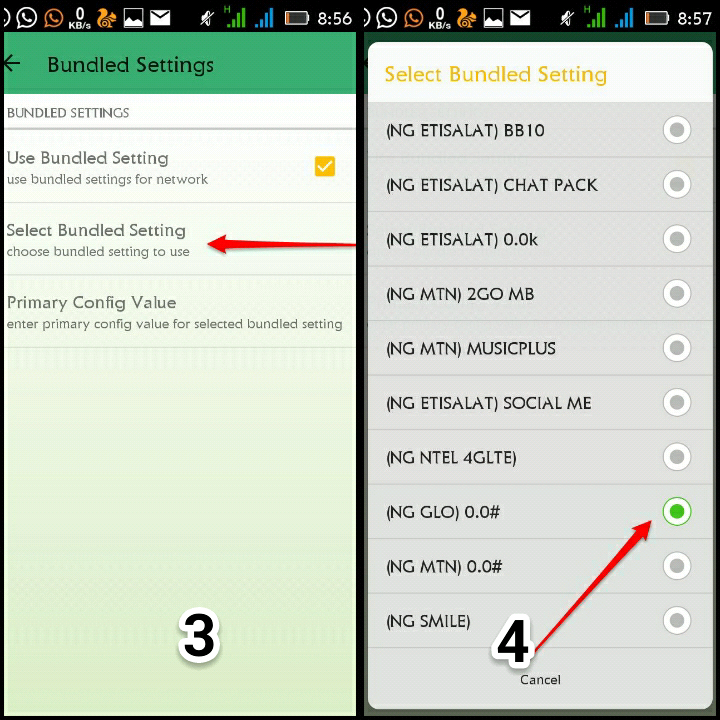 Make sure your Glo Sim airtime balance is 0.0kb and strong 3G network. 4. 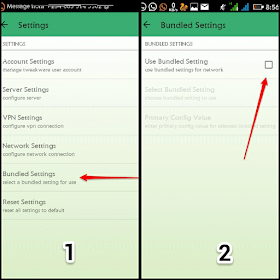 Then you need to download the latest Tweakware V3.5 incase you have already installed it on your phone goto playstore and update it to the latest version. 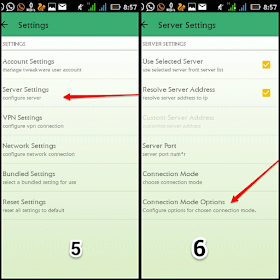 If you don't have it download Tweakware V3.5 here. Finally, go back and hit the connect. You will see successful handshake and It will connect immediately. Start enjoying your free browsing..flex while it last..